Panda Update 4.1: Winners / Losers - Google U.S. The new Panda Update is here. About 4 months after the release of Panda 4.0, Google has announced a new iteration of the algorithm update via the Google+-Profile of an employee on Thursday. The rather “slow” rollout already started early this week and is supposed to last till the beginning of next. Depending on the region, the update affects about 3%-5% of search queries. Panda Updates focus on content quality. They are supposed to remove redundant, irrelevant content and spam from Google’s index. So far, this is nothing new. The interesting thing about the current Panda generation is the fact that apparently smaller and medium high-quality websites are supposed to benefit from the update. Google said, based on feedback from both users and webmasters they have “been able to discover a few more signals to help Panda identify low-quality content more precisely”. Following the bigger Panda 4.0 update, the new Panda seems to be a rather “small“ iteration. That’s why Search Engine Land is calling the 27th update from the Panda family “Panda 4.1“. Just a friendly reminder: The following data is based on the organic SEO Visibility for each domain for all researched keywords, compared to our last data point. The actual traffic by each domain – for example brand and/or direct traffic etc. – can vary with values given here. Also a win or loss doesn’t necessarily mean a causation with Panda. Sometimes it is based on simple technical issues or redirects like nokia.com. 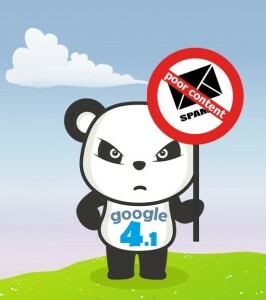 Google.com – Panda 4.1 Losers in the U.S.
Google.com – Panda 4.1 Winners in the U.S.
On the other hand, sites with quality content won. Babble.com has been a loser of the Panda 4.0 update and has now recovered quite impressively. And there are even more losers of Panda 4.0 that recovered. Just to name a few: rd.com, Hotelguides.com, Yourtango.com, Spoonful.com or ivillage.com. Also, some quality sites with relevant topic content like Simplyrecipes.com or brands like Glamour.com have benefited from the update. Thanks for this info, it was a very good article! What about panda uptades in 2015? Unfortunately these are often only implemented by the major players. within that category. There are also users who remember the website or bookmark the website and become a frequent user of the website. Is there any new panda updation? Well honestly I do find your blog and website very helpful when it comes to technique and tips. These quires that you have mention are really again very helpful. I appreciate you for this post. Thanks for the data resource covering Panda 4.1 impact on Websites. I thought this version of panda was supposed to help small businesses. Looks and feels like it made it even harder to be a small business owner online! We saw a nice increase in traffic from the update, but that’s probably because we put a lot of emphasis on our content. New signals are Social Media and fresh content. SEO guys should drop now low quality networks such as Bookmarks, Profile etc. 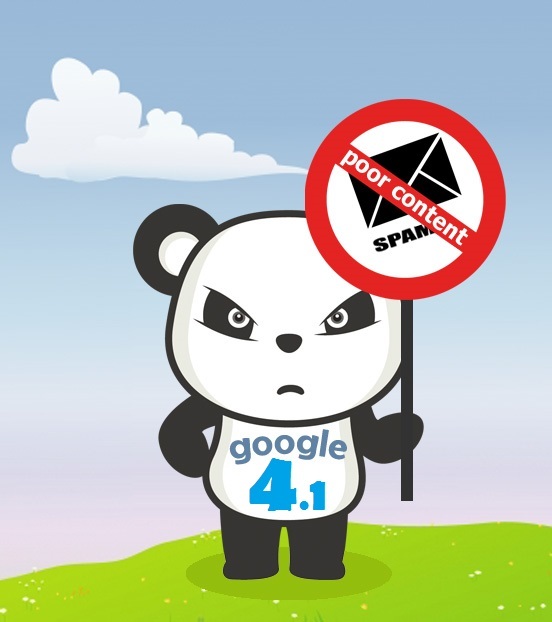 Be very careful with Google Panda, better quality content always do. A round of applause for your forum topic.Thanks Again. Really Cool. It is very refreshing to know about the Google Panda update 4.1, Of course, this is what we were expecting with the Update. Only a Better quality content can beat Google Panda updates. My opinion is that the update was helpful for the content driven sites and it has encouraged the updated content. A Nice Article to know about the Google Panda Updates. Thank you for this excellent article. Whatever It may be, It is once again a great update from Google. Get it together. Thank you for sharing this fantastic article. the Panda update has let the bloggers to post new and better quality content. 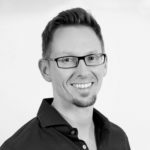 We have to use high quality unique content for SEO marketing of our website.